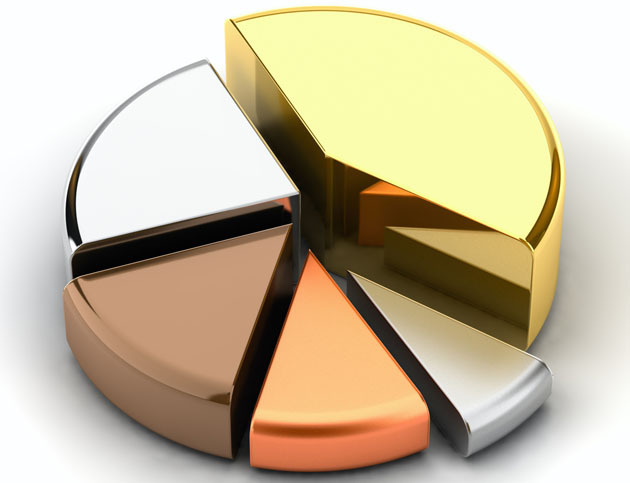 Gold resources determined by diamond drilling on four deposits totaled "5.9MM tonnes grading 0.9 g/t Au (Indicated) and 19.5MM tonnes grading 1.2 g/t Au (Inferred), or 0.2MM ounces and 0.8MM ounces of gold, respectively,"the company stated. This estimate includes top cuts "ranging from 2 to 20 g/t Au." Because the historical resource, performed by Pincock, Allen and Holt in 2011, did not include top cuts, the company performing the 2018 resource estimate, Micon International Ltd., also prepared an estimate excluding the top cuts. 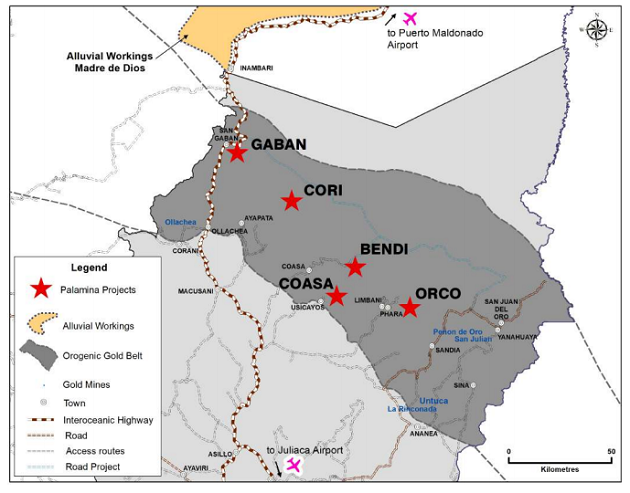 While Cabral stated these numbers should not be considered a resource estimate, the figures reported "57% more gold, being 6.4MM tonnes grading 1.0 g/t Au (indicated) and 23.3MM tonnes grading 1.7 g/t Au (inferred), or 0.2MM ounces and 1.3MM ounces of gold, respectively,"which the company stated "compares very favourably to a 2011 historic NI 43-101 pit/underground constrained resource of 1.3MM oz Au determined by Pincock." "The 2018 resource estimate is an important fundamental step towards developing an economic platform for the Cuiú Cuiú project,"said Cabral's president and CEO Alan Carter. "We believe that surface trenching and further drilling will provide additional data that will likely statistically improve top-end cuts, and as a result add significant additional ounces within the existing deposits as well as along strike." 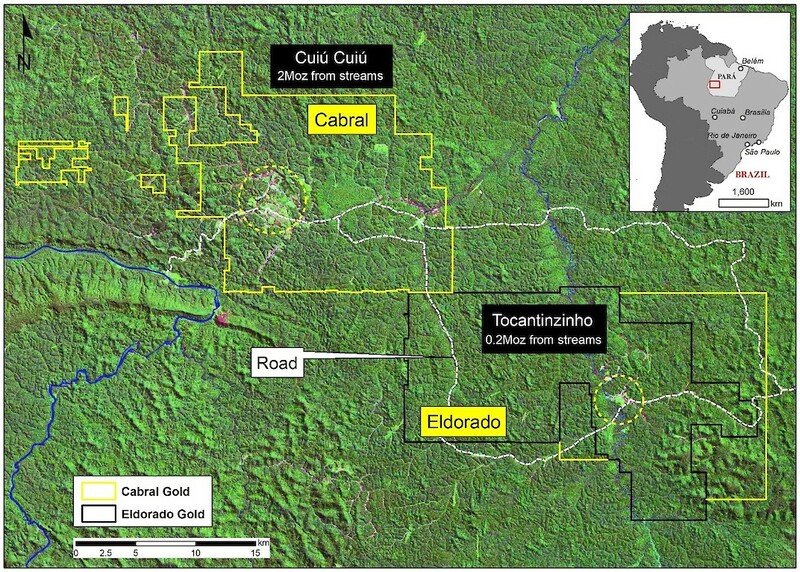 Cabral's Cuiú Cuiú project is contiguous to Eldorado Gold Corp.'s (ELD:TSX; EGO:NYSE) Tocantinzinho property. Diamond drilling, including 108 holes drilled by prior operator Magellan Minerals Ltd., has been done on four deposits, "two larger deposits, Central and Moreira Gomes (MG), and two smaller satellite deposits Central North and Jerimum de Baixo (JB),"the company noted, adding, "All remain open at depth and along strike." 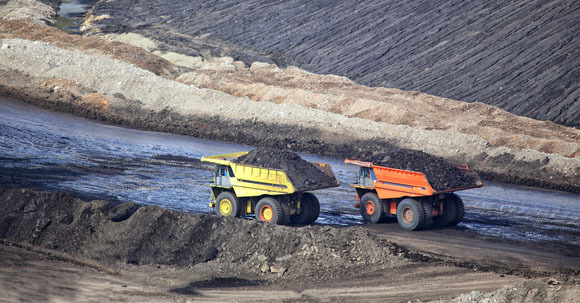 In terms of future plans for the Cuiú Cuiú project, the company states it "is currently engaged in an aggressive surface exploration program at Cuiú Cuiú which involves soil sampling, auger sampling, pitting and trenching on at least 12 targets at Cuiú Cuiú including Central, MG, JB and Central North. 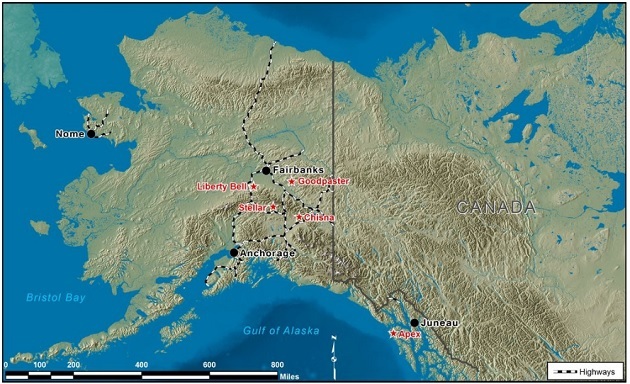 This work is aimed at prioritizing targets for diamond drilling later in 2018."